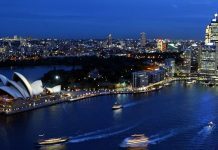 Technology is accelerating at lightning speed in general, and one of the places it is most evident is right on the casino floor. 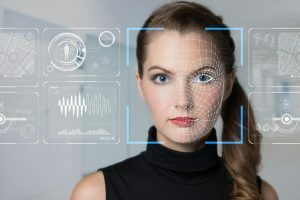 The boom in casino-based technology has helped managers identify trends, increase player convenience (and fun) and may even one day completely revolutionize gaming as we know it. 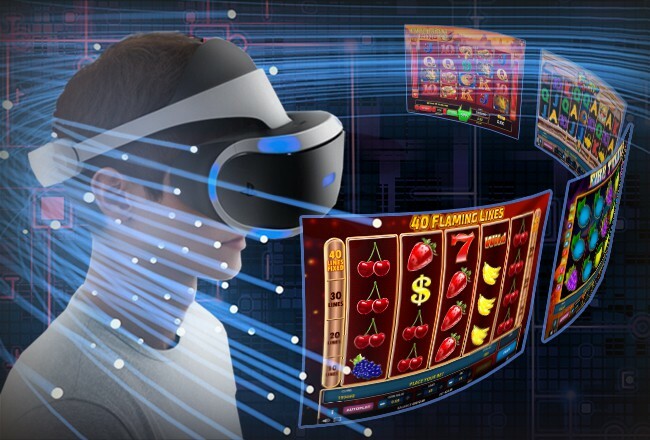 For now, here are some of the hottest casino technology trends and how they are likely to affect your gaming experience. So, you’re walking past the buffet and it suddenly occurs to you that you’re hungry. Then, ping! Your smartphone lights up with an invitation to the casino restaurant. How does this happen? The answer is location and GPS signals. 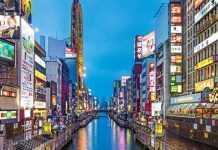 Global positioning tells the casino you’re near the café, and Wi-Fi and RFID technology are used to guide you to offerings that are in your immediate vicinity. Hey, that is great since it means you will no longer have to hunt for a place to eat or another amenity. It’s all there on your smartphone. This same technology is at work when a high roller walks in the door. Sometimes it seems like casino managers have a sixth sense but that may not necessarily be true. They’re probably getting high-tech help. Have you ever wondered how the concierge knows exactly when a high-roller strolls through the door? 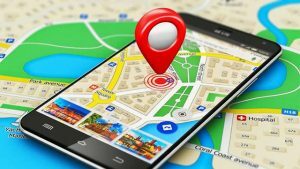 Location technology, that’s how! Cheats and frauds have been a part of the gambling industry since its inception. 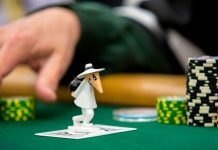 In the early days of casinos, faking facial hair or wearing a pair of black glasses or a hat might have allowed cheaters to get away undetected. But, that is no longer true thanks to the advent of facial recognition. Cameras with eye-in-the-sky technology are so advanced they can recognize peoples’ faces from a distance with alarming accuracy. Fraudsters can no longer hide, and their faces are easily picked out of even the largest crowds. This improves everyone’s experience. Cheaters cost casinos big bucks and make it harder for honest players to win, resulting in monetary losses for people who work hard for their money. These days, the eye in the sky will find these individuals so they can be quickly escorted off the premises by management. In fact, if you are on the list of banned players, odds are you will not even make it in the front door. Instead of traditional methods of payment, many casinos are making the move to ticket vouchers. Ticket vouchers are already commonplace in many casinos at the video poker and slot machines, so you may have already experienced this if you’re a Vegas regular. The new payment method is highly desirable for gamblers. It allows you to carry less cash in your pocket, making you less of a target for pickpockets and scammers. How does the system work? Winnings are distributed on a voucher after every game. 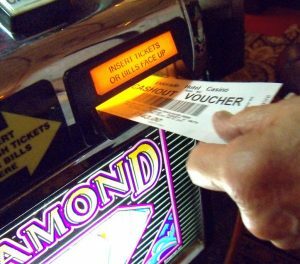 The vouchers can be cashed out when you are headed home, sometimes used in the on-premise restaurants or shops, or used in the casino to play more games. Cashless casinos might be an upcoming future trend as well since more and more are moving away from cash payments. Sometimes the entire casino experience is moved online, as is the case with online gambling. Users enjoy the main elements of a night at the casino offered in a platform on the Internet. Fans wax poetic about the ability to participate from the comfort of their own living rooms. Imagine the fun you can have playing the slots in your jammies! And, that’s not the only option. Thanks to companies, such as 7Sultans, gamers can access online content from their tablet or smartphone. Online casinos also go a step further in offering extra incentives and benefits. Usually, new players are offered a welcome bonus with their first deposit. With more money to make bets, your odds of winning increase. You will probably also love the fact that points tend to rack up more quickly with online casinos, too. Points can be accumulated for every slot spin or every played hand. They add up in your account and increase over time. Once players have enough, these points can be used for extra perks, including complimentary spins and extra games. Loyalty points also provide added benefits, although they take longer to accrue. 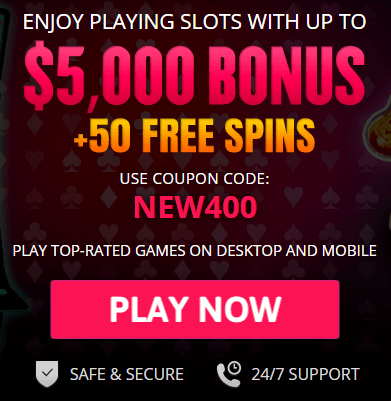 Online casinos sometimes let you redeem points in stores that are hosted online, where you can get anything from electronic devices to tickets for tournaments. Some even have opportunities for players to win trips to exotic locales and more high-dollar prizes. Nothing slips by today’s casinos. Players can feel safer and more confident than ever before thanks to new compliance technologies. Bill validators, intelligent cash boxes, and printers with thermal technology are just of the few innovations recently introduced. Many of these are geared toward combating money laundering and increasing casino security. Other technologies let users download the casino technology seamlessly onto their devices for interactive play. 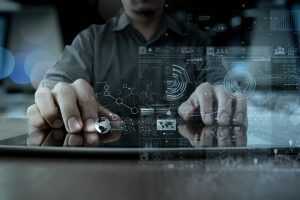 Solutions provided by companies, such as JCM, provide advantages, such as connectivity with customers, increased security, and the accountability that is so important for casinos in an increasingly digital world. The ticket scanners of today read more than 9.5 million points of data on each slip. That is twice as many as other companies have offered in the past. That means there is very little room for error. What does that mean for you, the player? Basically, if you’re declared the winner, high-tech compliance ensures you will go home the winner. Enough said. MPLS, which is also called multilabel switching, is usually used by big companies that must send data at high speeds and across long distances. Networks of this type could vary in speed, but they all have one thing in common. They send bits of information between routers using the quickest and shortest method possible for every packet sent. 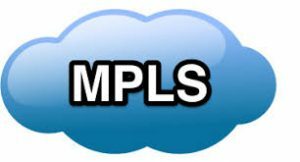 Casinos move around a lot of money, so it works in their favor to use the MPLS system. In fact, Las Vegas has one of the most advanced wide-area, high-speed networking systems on the continent. Nothing would be worse than a player demanding his or her take and a casino owner scrambling through paper or a slow network to make it happen. Fortunately, this is a rarity because casinos possess all the technical control, reliability, and speed they need. 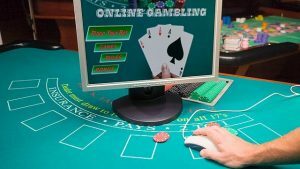 Regardless if you are gambling online, in Atlantic City or somewhere else, one of the main issues casinos face today is the safe transport of information and funds over electronic pathways. To accomplish this mighty feat, operators employ the use of heavy-duty encryption. Encryption that is strong enough is designed well with a key that is 128 bits long or longer. The idea is it would take password crackers and other data thieves too much time to break into the system. The bit requirement is continually escalating though because, as hackers get savvier, the encryption key must be longer and longer. But, odds are, you’re safe. 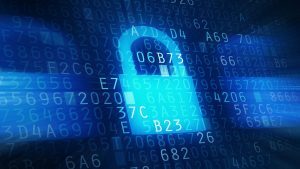 Most gambling establishments use the same encryption tools used by government agencies.